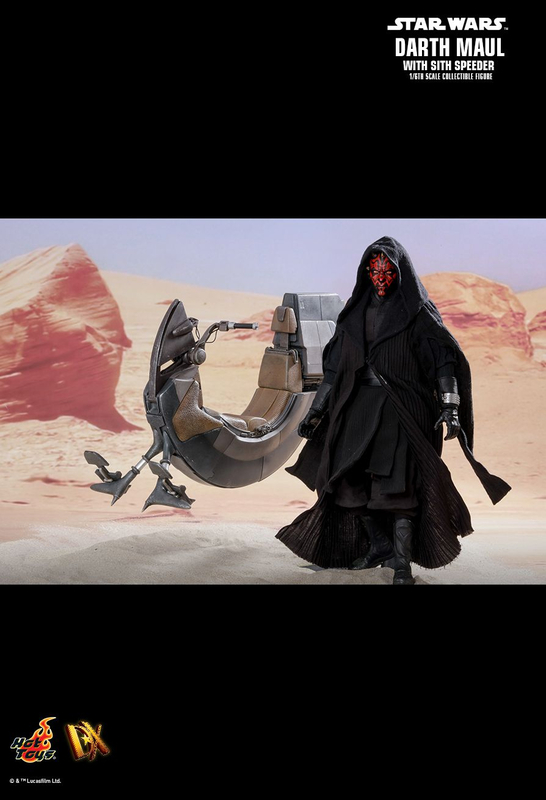 Please EA, I would really love to see Luke cloaked appearance from Return of the Jedi and Maul robed appearance from Phantom Menace. And here is Lukes appearance. You should also be able to have him hooded. Cool. Maul and Luke need more skins badly. 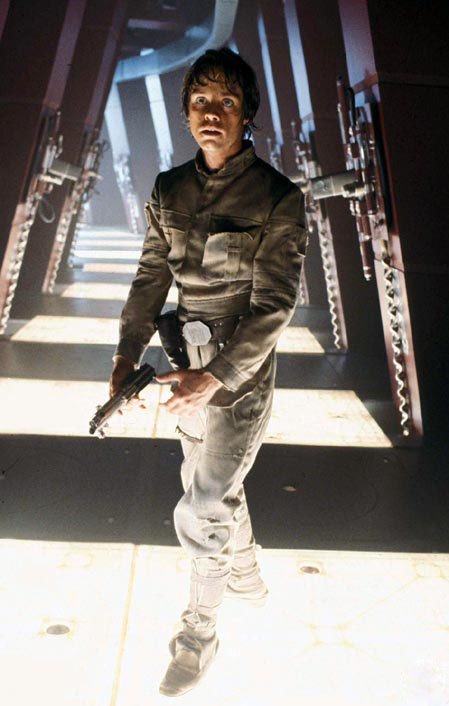 I'd love a commander Luke skin. Aka Bespin using his blue lightsaber. I'd literally use it all the time, it's like a happy medium between films. I don't like using the Hoth skin when I'm not on Hoth. It's just weird. But using Anakin 's lightsaber looks so good. Luke needs a lot of skins, including that one. and that's the first good idea of a Maul skin I've heard (sorry I've never seen the clone wars cartoons so I just can't get into the idea of robolegs Maul). Yes indeed. I made another post where I mentioned his cloud city Bespin appearance. So important to the story and the franchise. 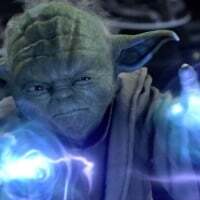 It is just after he have been trained by Yoda on Dagobah and it is the most famous duel, that people who have watched the movies remember the most. And I agree you can't really use the Hoth suit elsewhere. Just seems out of place. 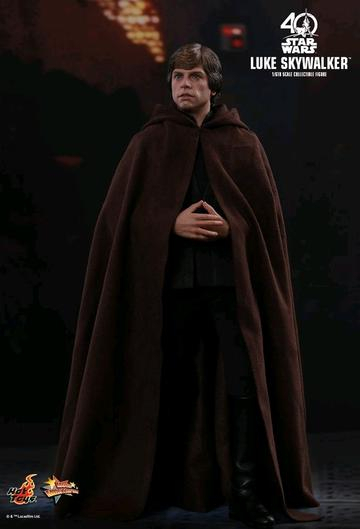 We all want the Luke Bespin skin! I want grumpy old man Luke.